We’re the communications catalyst for breakthrough brands and category leaders. As our clients bring visionary ideas to market, we craft compelling narratives that captivate their audiences. Together, we drive conversation and action. 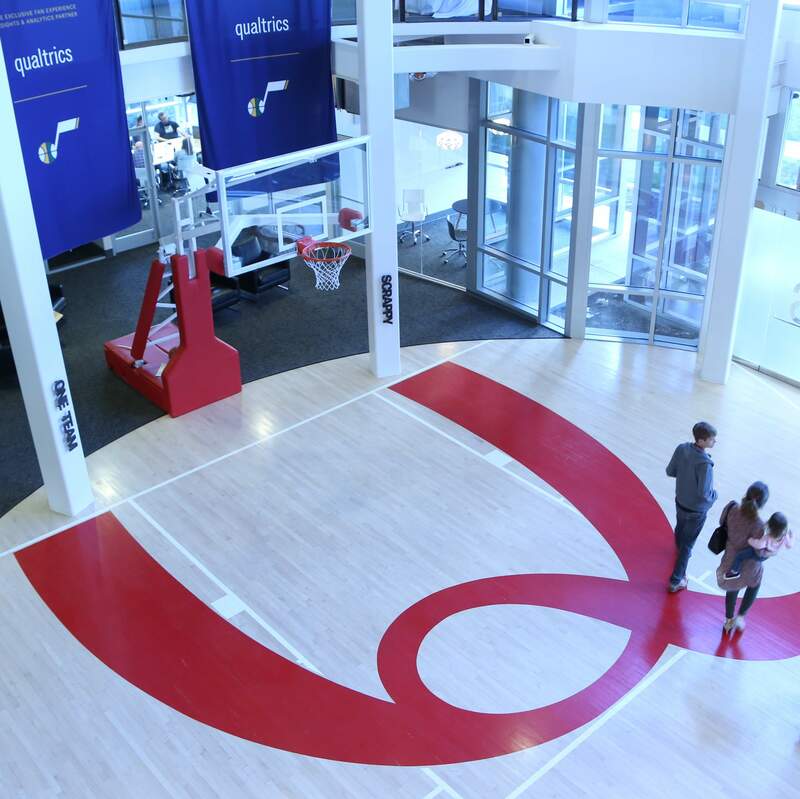 Method works with Qualtrics to create data-driven storytelling initiatives and position the company as a robust experience management platform for the enterprise. 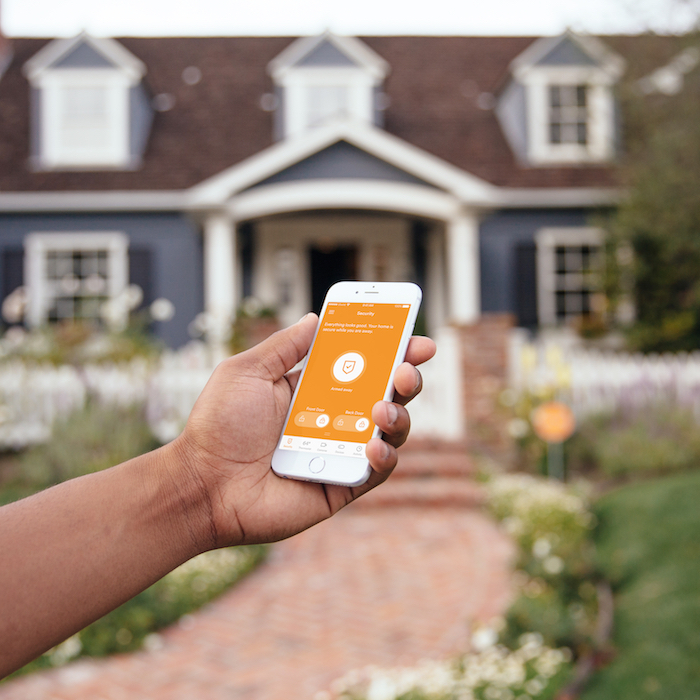 One of Method’s first clients, Vivint Smart Home is the largest smart home services provider in North America and one of Fast Company's 50 Most Innovative Companies for 2017. Method’s comprehensive communications program has helped this Utah-based company become acquired for over $2 billion in 2012 and gain recognition as the market leader. 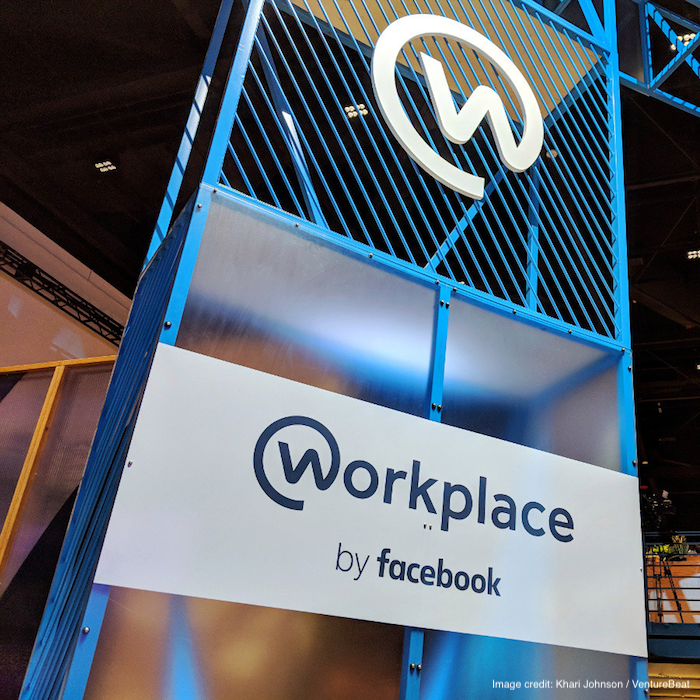 Together with its EMEA-based Chime agency partner Harvard, Method works with Workplace by Facebook to share how the work collaboration tool is helping turn companies into communities around the world. 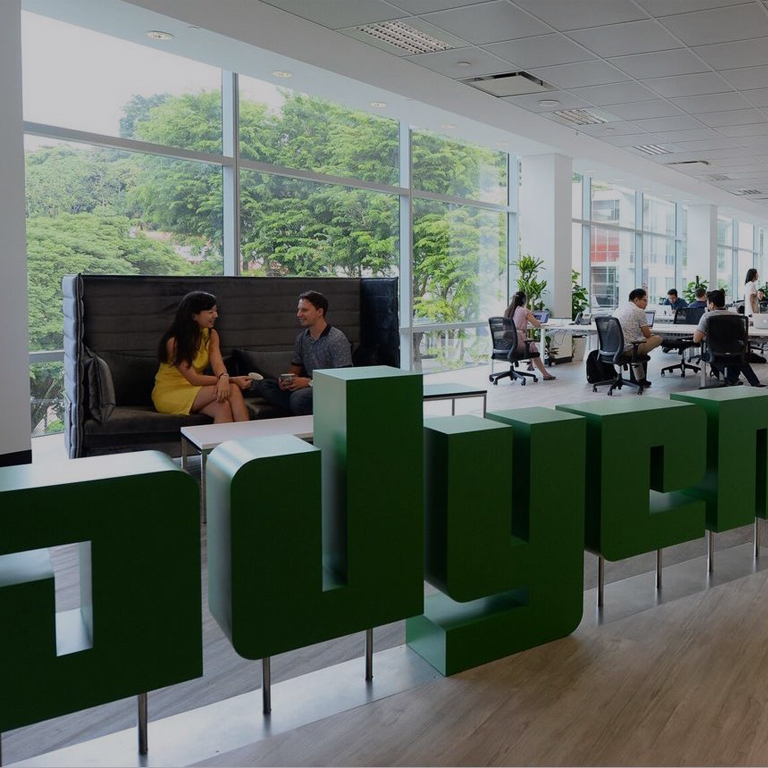 Adyen’s payments platform has made the company a trusted partner for the world’s largest businesses, and is changing the way consumers pay. Method works with this Amsterdam-based public company to help build its brand as a global fintech innovator. 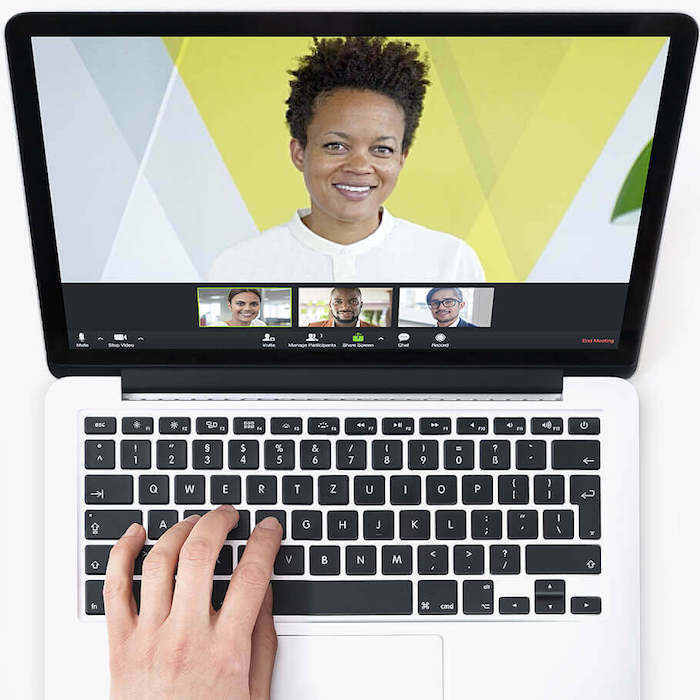 Combining strategic communications, content marketing and data-driven insights into one comprehensive program, Method works with RingCentral (RNG), the industry leader in cloud communications, to illuminate how technology empowers today’s workforce. 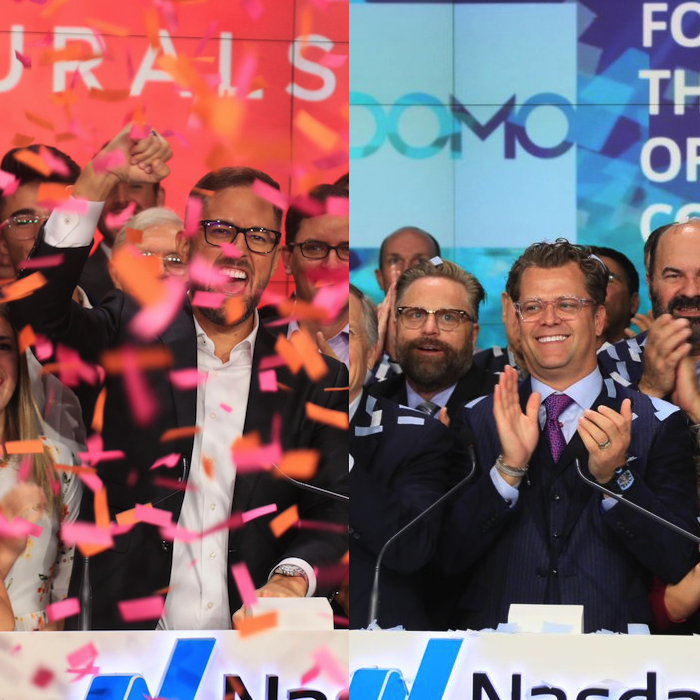 Leveraging its deep IPO experience, Method helped orchestrate strategic communications campaigns for two long-standing clients that debuted on the Nasdaq in 2018: Pluralsight (PS), the enterprise technology learning platform, and Domo (DOMO), the cloud-based operating system for business.